After the arrest, Assange was charged with jumping bail in Westminster Magistrate's Court, which is expected to be used as the reason for extraditing him to the United States. There WikiLeaks founder Julian Assange has been charged with conspiracy to help former US Army intelligence analyst Chelsea Manning steal classified documents and could face up to five years in prison. 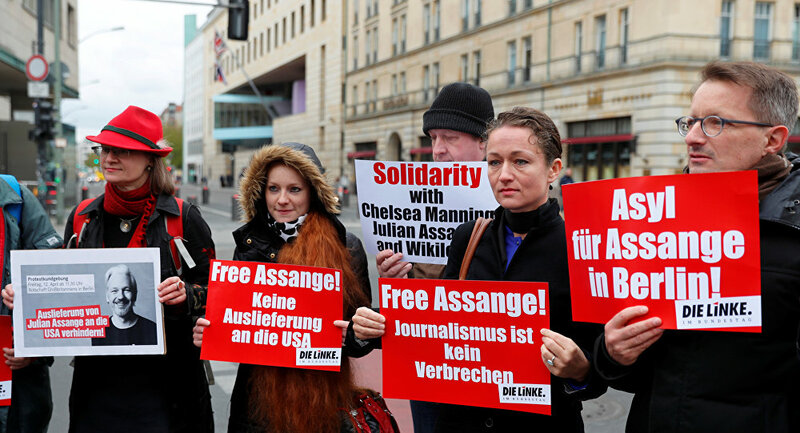 Commenting on his recent arrest, Assange's lawyers reportedly said the WikiLeaks founder will resist the extradition, which sets a "dangerous precedent where any journalist could face US charges for publishing truthful information about the United States".